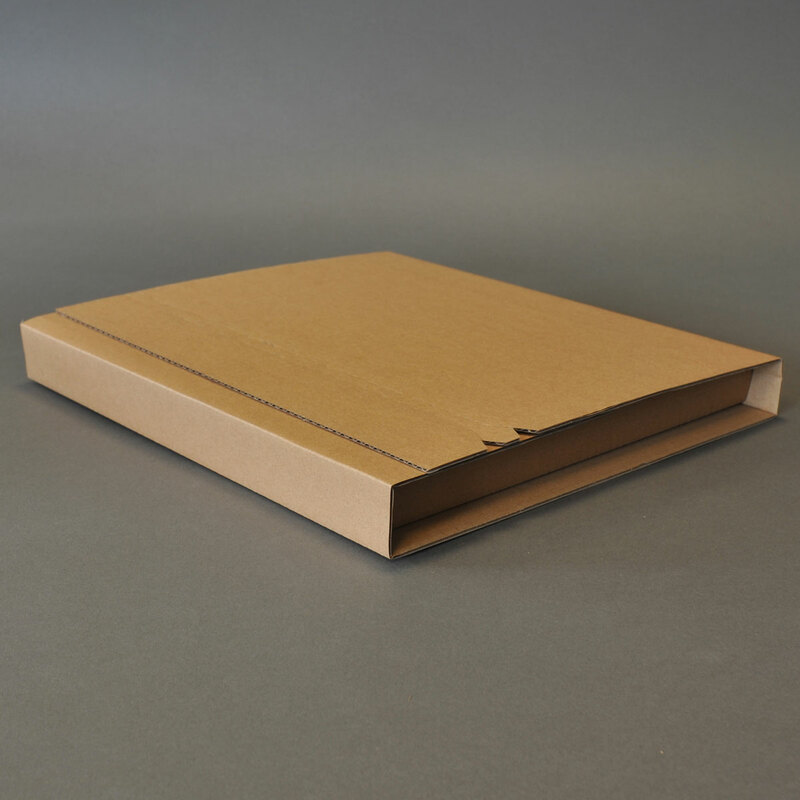 Introducing our brand new reinforced ‘tear strip’ mailer. 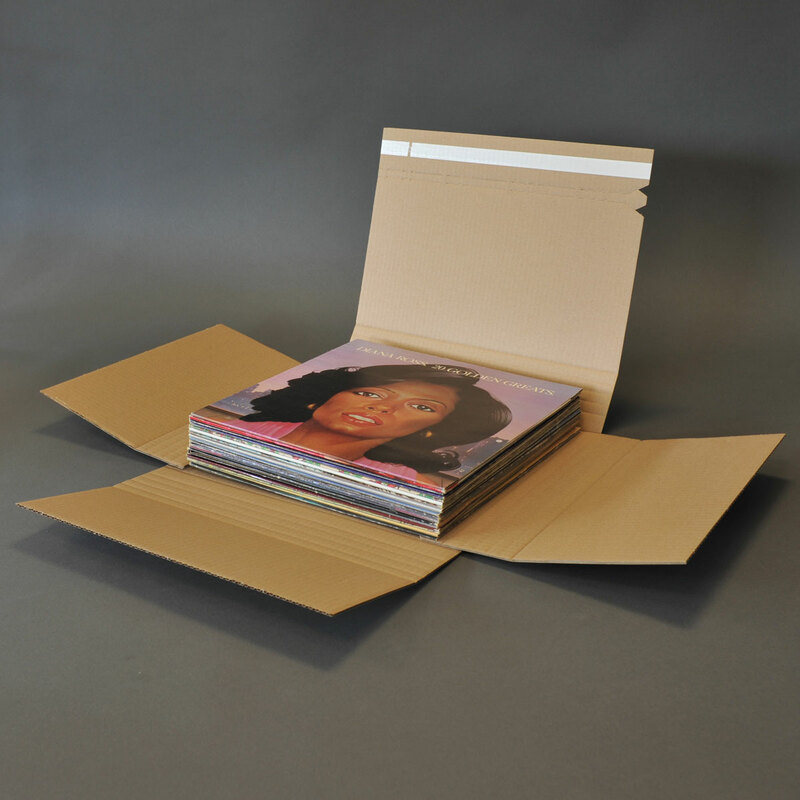 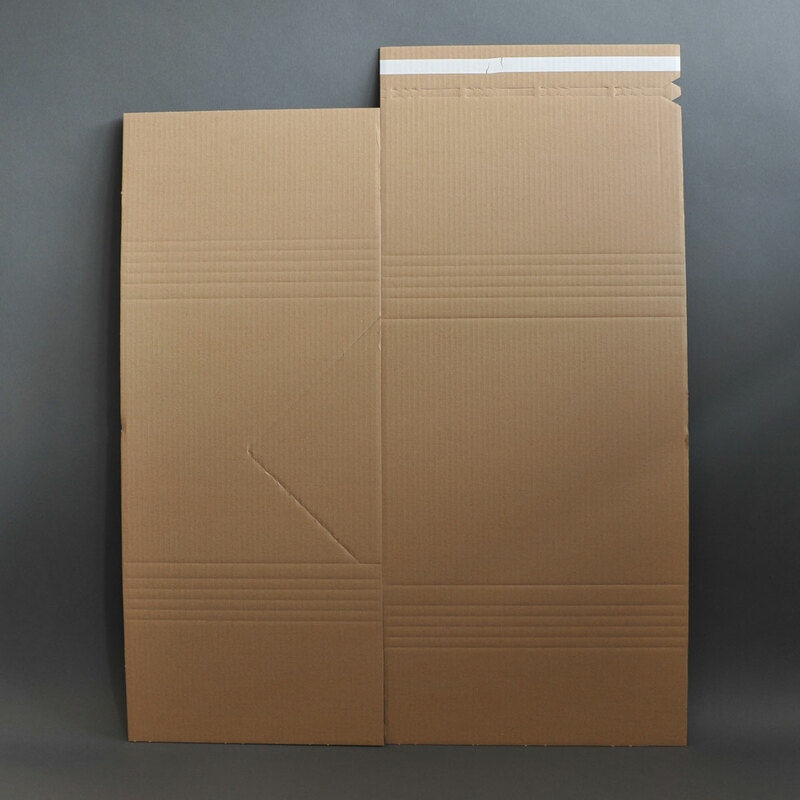 These mailers will hold up to 15 LPs and are also suitable for box sets. 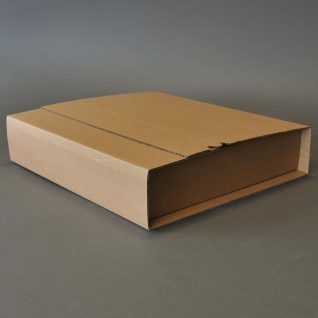 There is now no need for your own tape as these come with double sided tape, as well as a ‘tear strip’ opening. 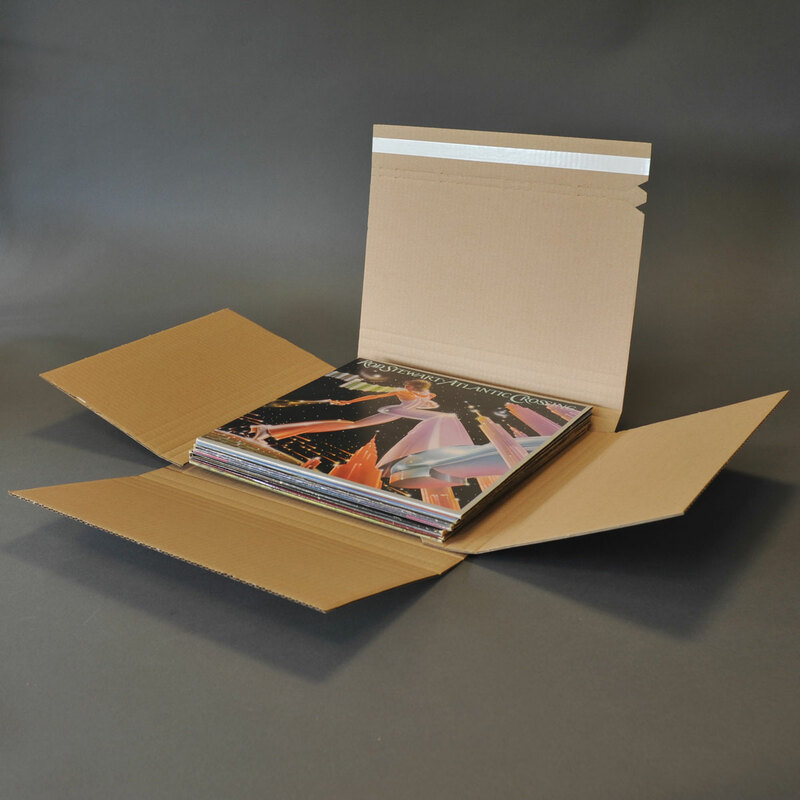 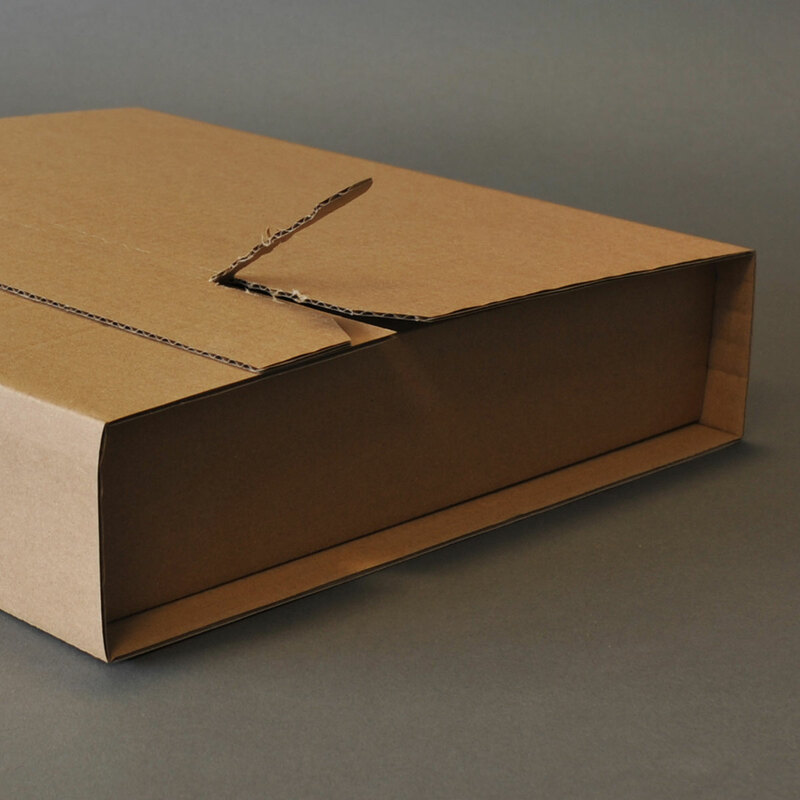 This mailer can be used for any quantity of albums as it will fold and adapt to the number of records inside it. 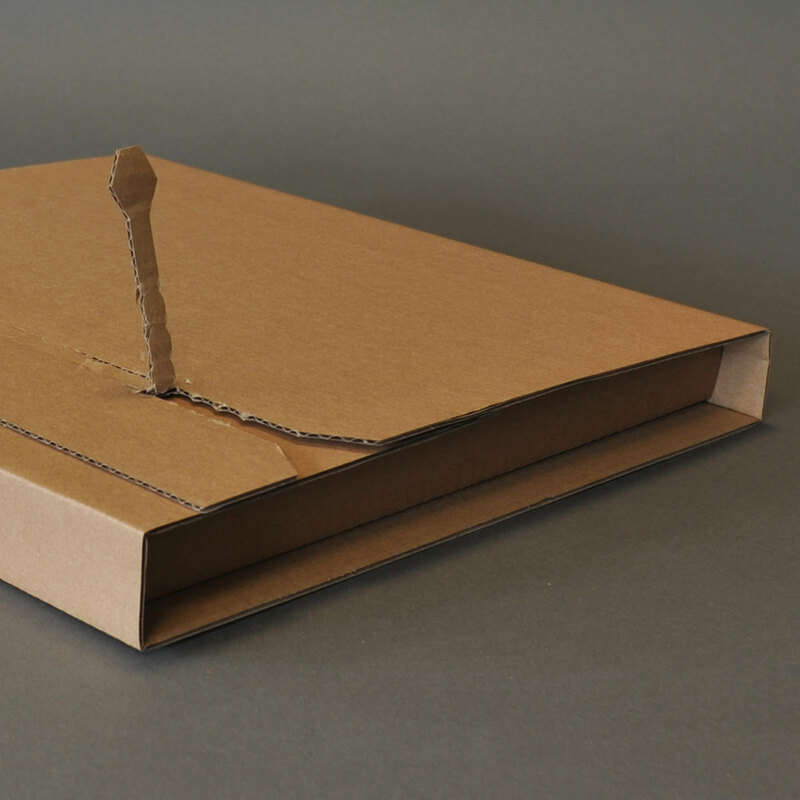 Extra protection around the edges of the box once sealed means that it will withstand more bumps and drops than the average mailer on the market.